The Summit brought together subject matter experts, entrepreneurs, executive level decision makers and leaders from business, government, academia, creative arts and non-profits. Click here for a complete agenda. BROWSE THROUGH SOME OF THE IMAGES FROM THE INNOVATION SUMMIT 2014. Instead of lectures we had 5 minute "lightning talks", instead of mind-numbing PowerPoints we had provocative and catalyzing presenters, instead of expert pontification we engaged the audience fully in throughout the day. Attendees experienced inspiration, stimulating insights, learning from a multitude of perspectives, powerful networking, small group interaction, abundant knowledge sharing and galvanizing collaboration.Compelling speakers framed the issues and innovative possibilities, and set the stage for plentiful audience participation. "The Panel speakers were superb." "The format was terrific." "I liked the the panel/audience conversations the best." "The interactive experience." "Loved the discussions." "The diverse group of people and how it made you think." 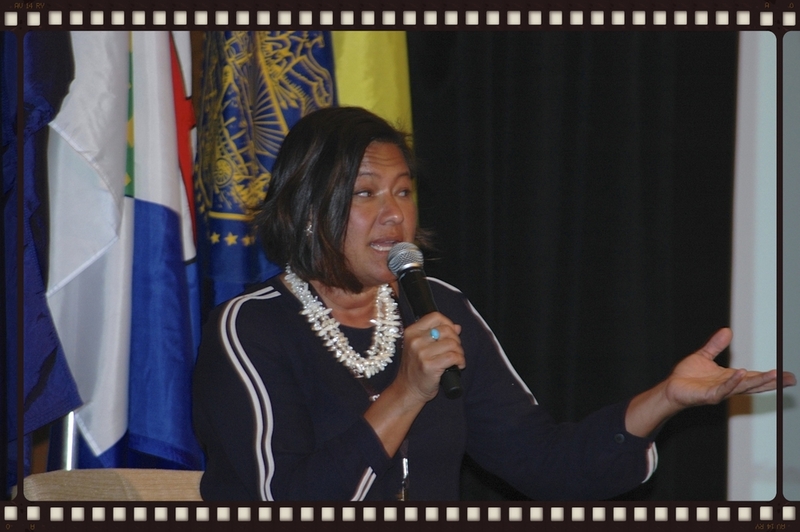 "Congratulations on an outstanding event with stellar introductions, an outstanding Keynote speaker, well-balanced informative panels and interactive conversations/participation!" "All in attendance came away with enthusiasm and sense of empowerment around the issues addressed." 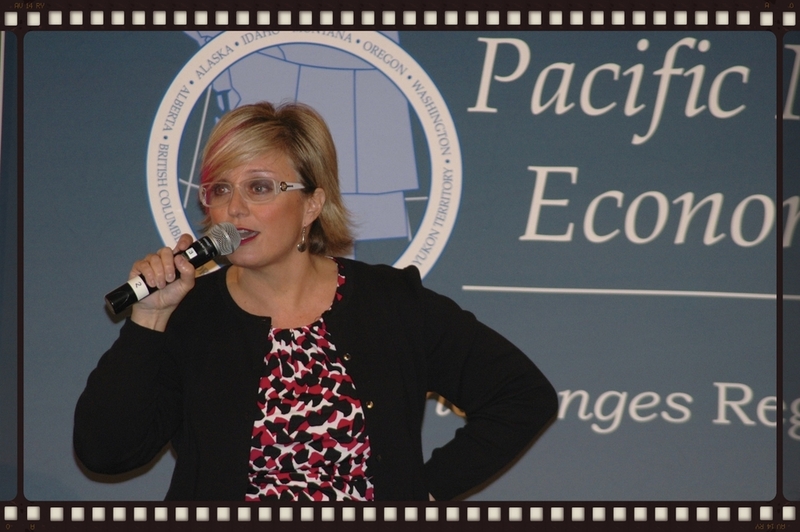 "The partnership with PNWER is brilliant and strategic." "It was a hugely interesting, stimulating and fabulous day." "You did an incredible job producing and hosting such a powerful event. Congratulations and thank you." Stan Emert of Rainmakers.TV interviewed some of the Converge Speakers. Click the images to watch. Co-Founder & Board Chair David Giuliani of Washington Business Alliance speaks about the Plan Washington - the strategic framework for economic prosperity in Washington state - and Tammy Young, VP HR of Alaska Airlines shares about the innovations they are working on at Alaska Airlines to delight the air travelers.